UFP Technologies, a producer of custom-engineered foam components, products, and specialty packaging, will be exhibiting at Interphex 2013, from April 23rd to the 25th at the Javits Center in New York. We will be located at booth #3279. 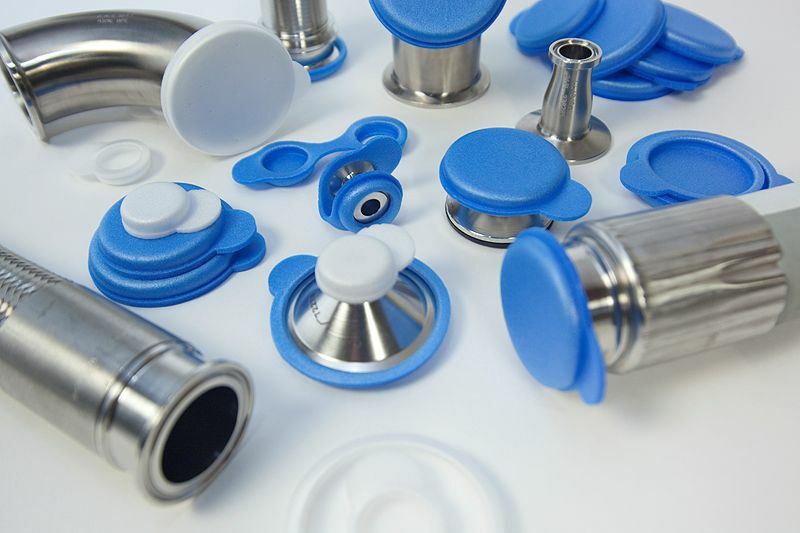 Through research and innovation, UFP Technologies has designed several unique products for the BioPharm industry. This year we will be featuring our BioShell® Suspension Pack designed to protect single use biopharmaceutical bags during freezing, storage, and shipping,T-Tubes® clean room insulation product, and Tri-Covers™ which protect stainless steel sanitary ends in clean room environments. The BioShell Suspension Pack secures single use biopharmaceutical bags tightly within a durable film that suspends allowing bags to move within a cushion of air. The BioShell is designed to fit almost any bag size at any fill level without compromising protection. 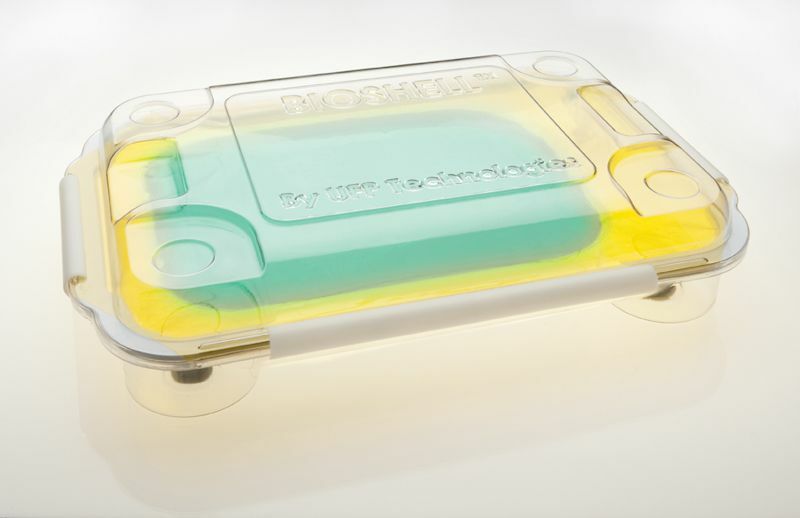 BioShell can be frozen and shipped within an insulated container to the destination without thawing until ready for use. The suspension film absorbs shocks during impact by allowing bags to move within a cushion of air. At only ¼” inch wall thickness, T-Tubes takes up a fraction of space of traditional pipe insulation while still maintaining a temperature capability range of -80°C to 160°C. T-Tubes possess excellent moisture, chemical and UV resistance along with low smoke flame and toxicity properties. T-Tubes will not particulate, and is easily installed or removed without requiring any cutting. Tri-Covers™ are high purity foam caps designed to block and protect stainless steel sanitary ends. Tri-Covers are designed to fit industry standard stainless steel ends of flex hoses, transfer panels, gas lines and other ferrules. 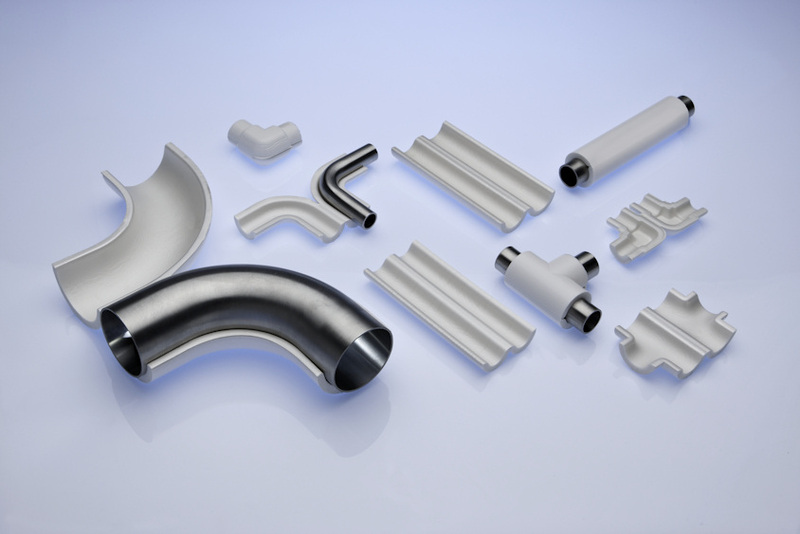 Tri-Covers are made from high purity, inert and UV stable cross-linked polyethylene foams, and fit securely over stainless steel ends to eliminate the threat of lodging inside fittings or lines. Our staff will be available to answer questions and provide additional information on any of our products. We look forward to seeing you at the show.